With less than a week to go in the Repetition Challenge it’s hotting up with some great entries coming in over the course of the challenge. It’s great to see everyone joining in so enthusiastically. Ojo sent his entry in a couple of weeks ago but I couldn’t find his email unfortunately. 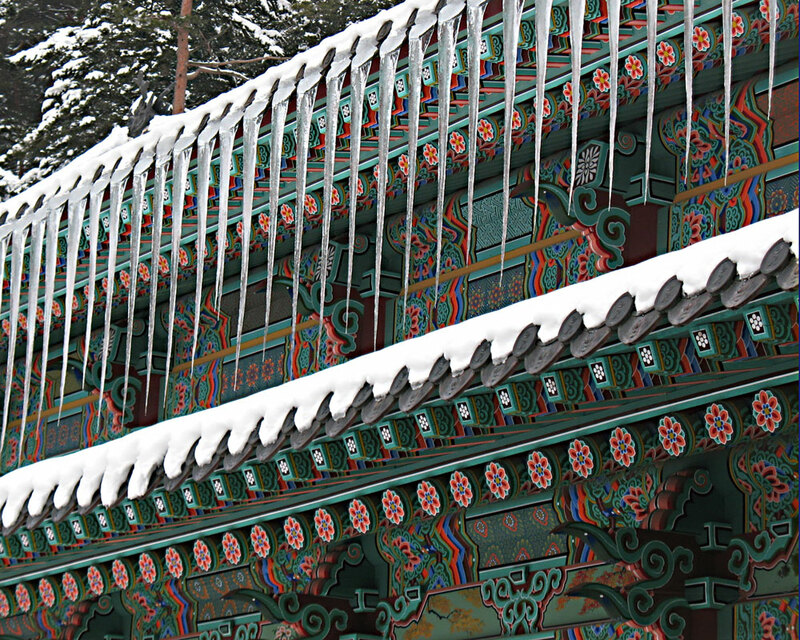 I have managed to find it and here is his beautiful shot of a frozen temple. 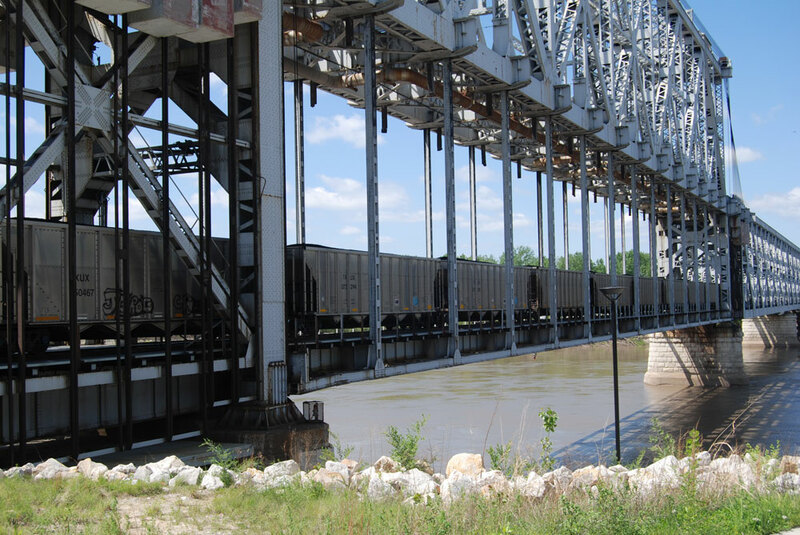 This shot of the old ASB Bridge over the Missouri River in Kansas City was sent in by Mark. 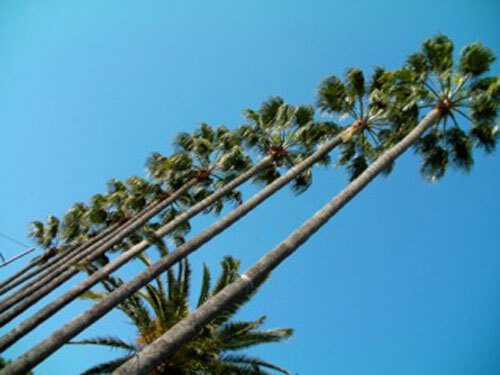 Fabrice shot these palm trees in Cannes, France. A big line of joined/stacked shopping carts caught the eye of Jim. 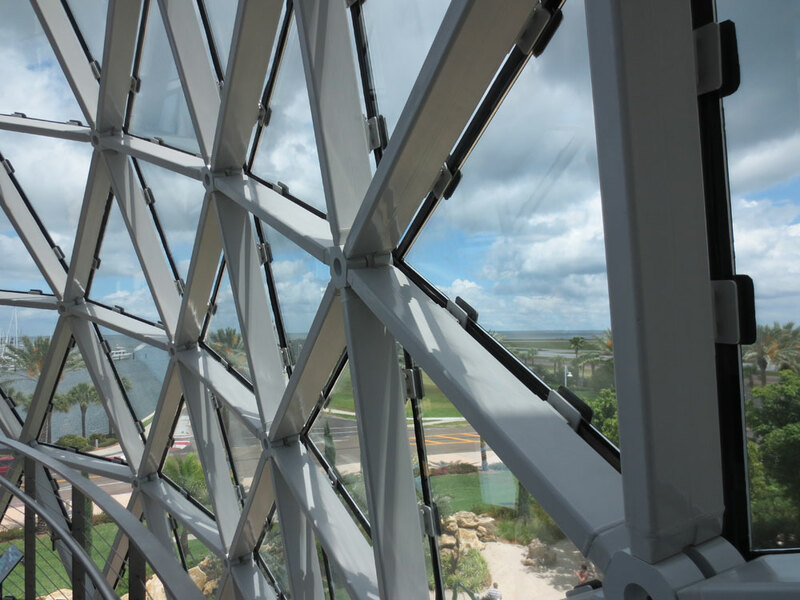 The Dali Museum in St Petersburg, Florida has these very cool windows which were photographed by Scott. 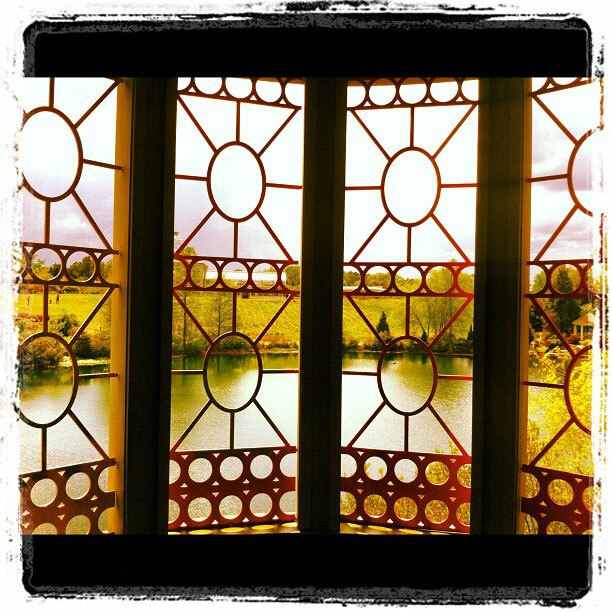 Bart has used instagram and his phone to capture these windows in a children’s treehouse at the local Botanic Gardens. 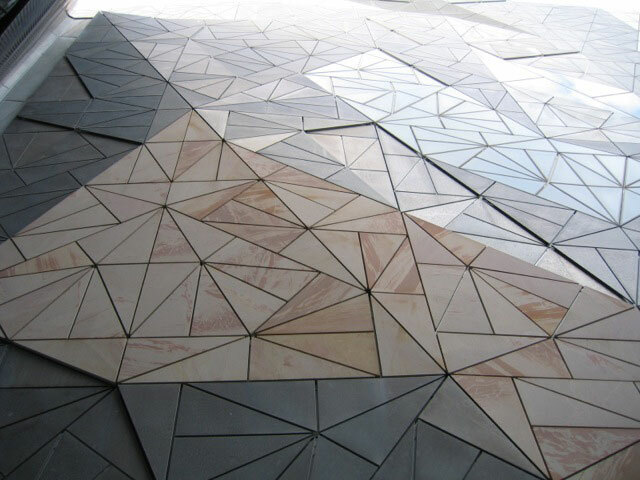 Adrian sent in this photo of one of the building walls in Federation Square in Melbourne.